Do you come with a group? 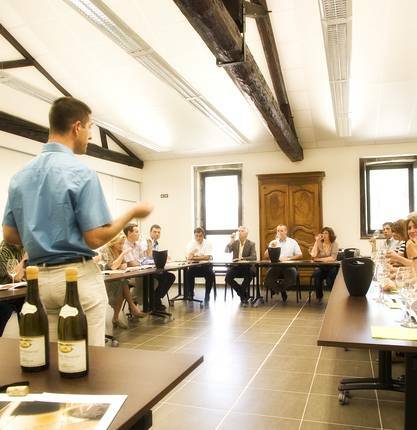 Between discoveries, tastings, walk ideas , our team adapts to all your desires to offer you a program "à la carte"! Whether you spend a few hours or a days, we will help you to prepare a great stay. 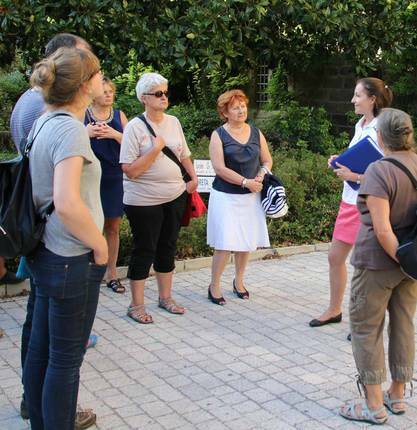 From cities to villages, graduated guides of the tourist office make you discover their territory with passion and friendliness. History, terroir, heritage, anecdotes ... They will make you love the Ardeche Hermitage. 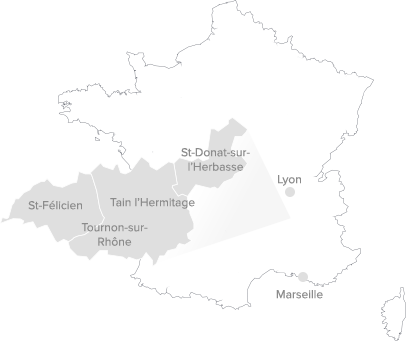 Discover our destination Ardèche Hermitage! Our speaker guides adapt to group requests for a tailor-made program. 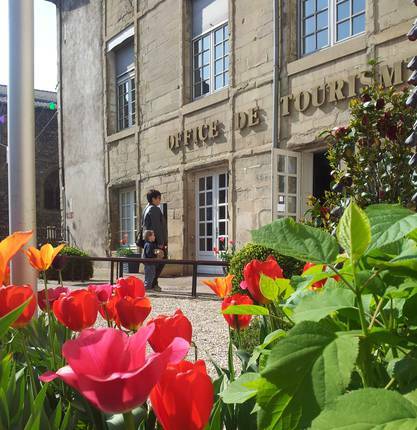 Walk through the vineyards, visit the cellars, discover the historic centers of Tain l'Hermitage, Tournon sur Rhône, Boucieu le Roi, Saint Donat sur l'Herbasse ... guided tour of the Château-Musée de Tournon-sur-Rhône , do not miss anything of these essentials. Let yourself be guided by the experts of our territory! Questions ? Need information, or precision? Do you want a personalized advice? 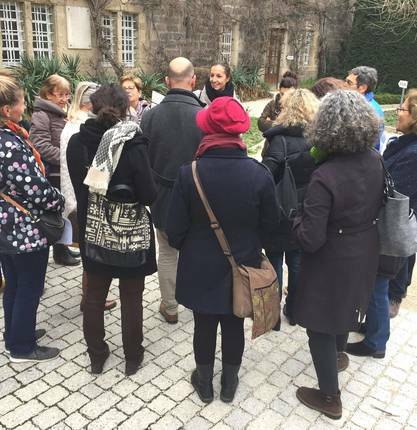 The team of the Tourist Office is here to guide you: we will gladly share all our best tips to prepare your excursion or your stay in Ardeche Hermitage region. Turnkey getaways or organized stays as suggestions, full of good ideas for your discovery days in a territory of excellence.